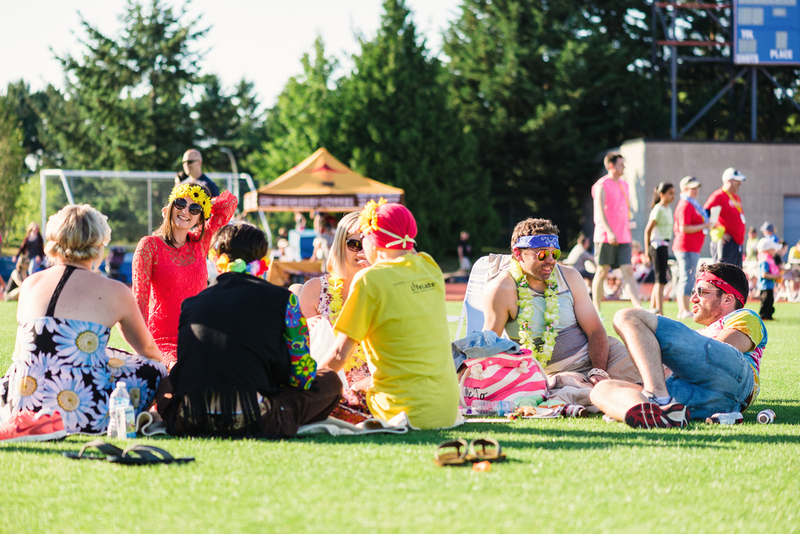 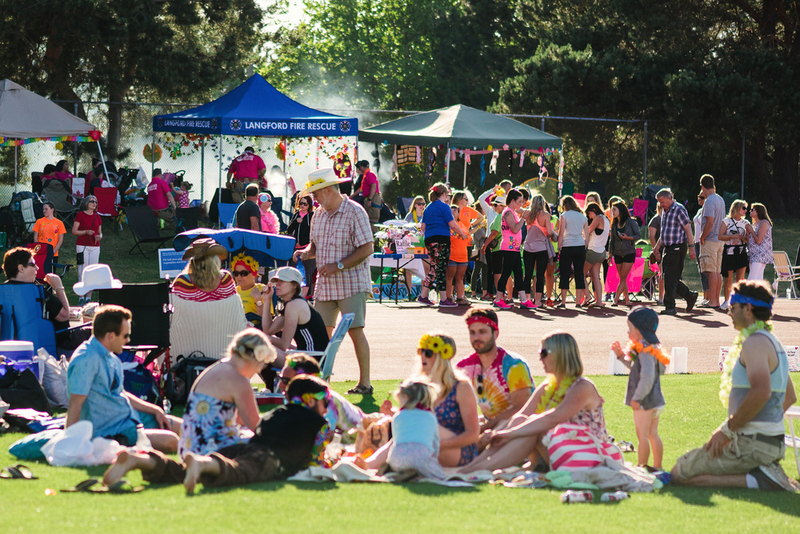 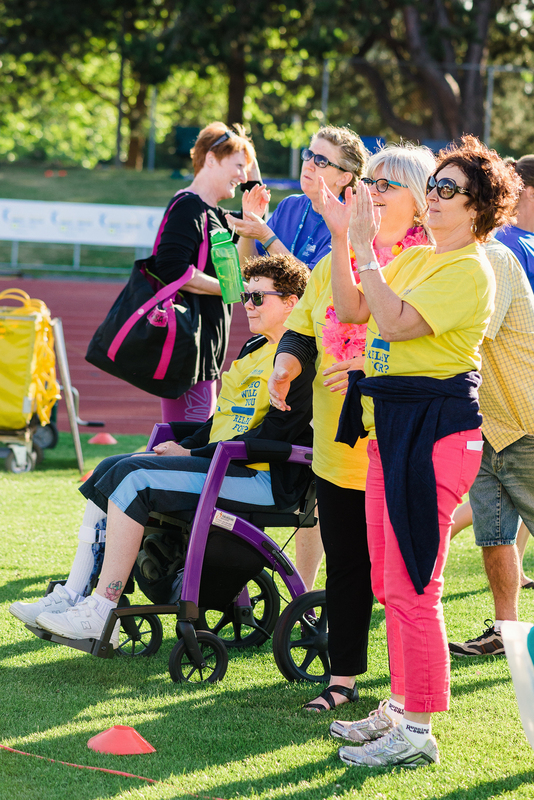 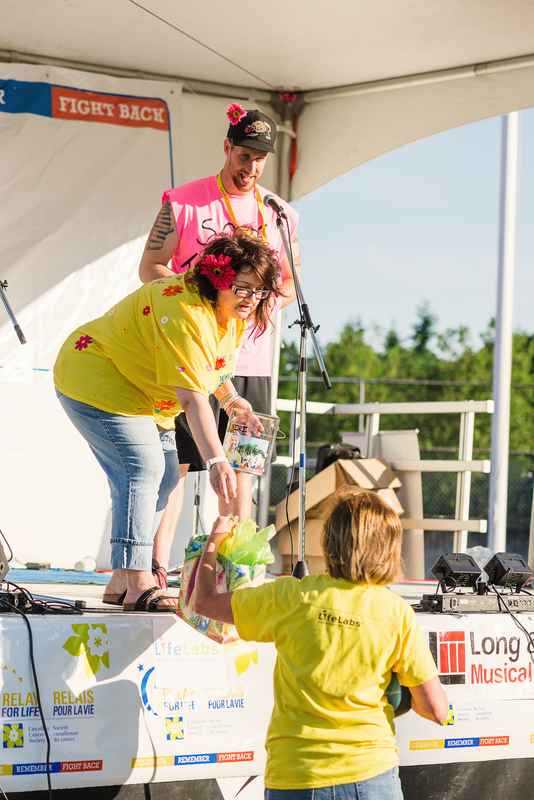 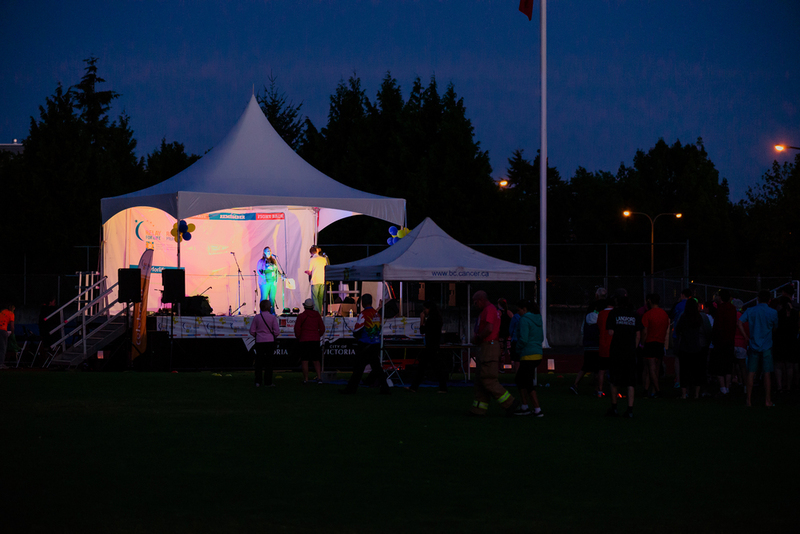 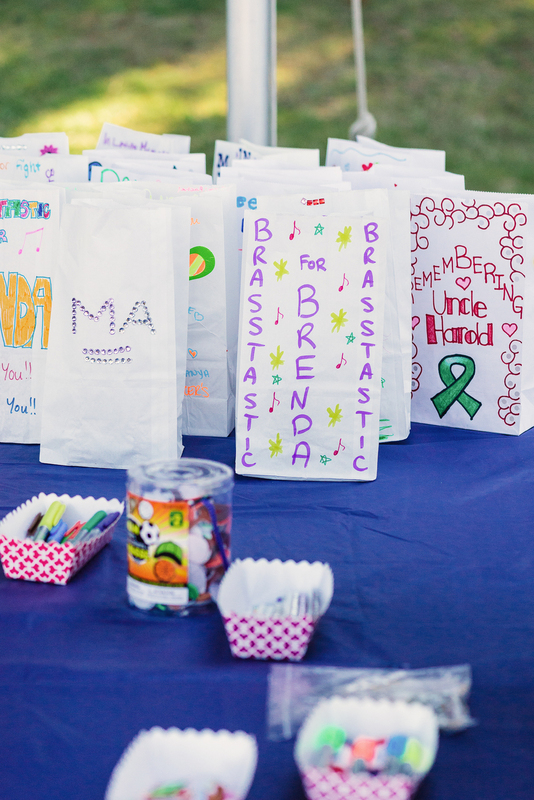 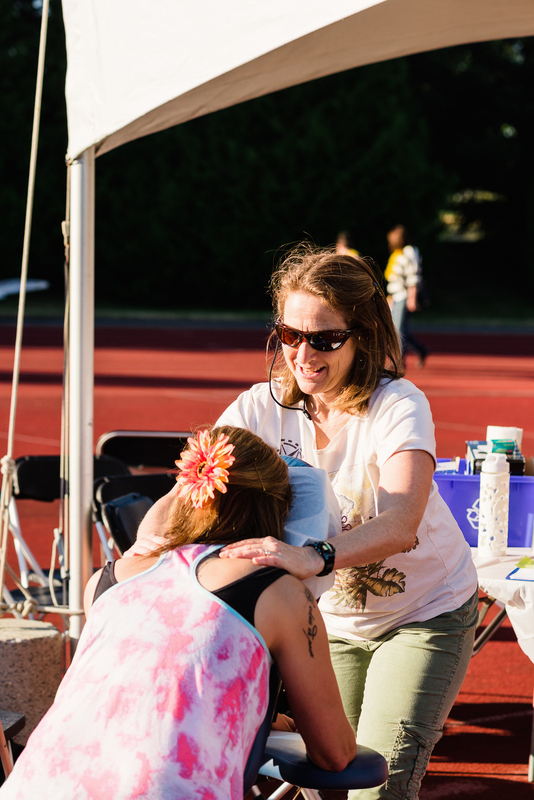 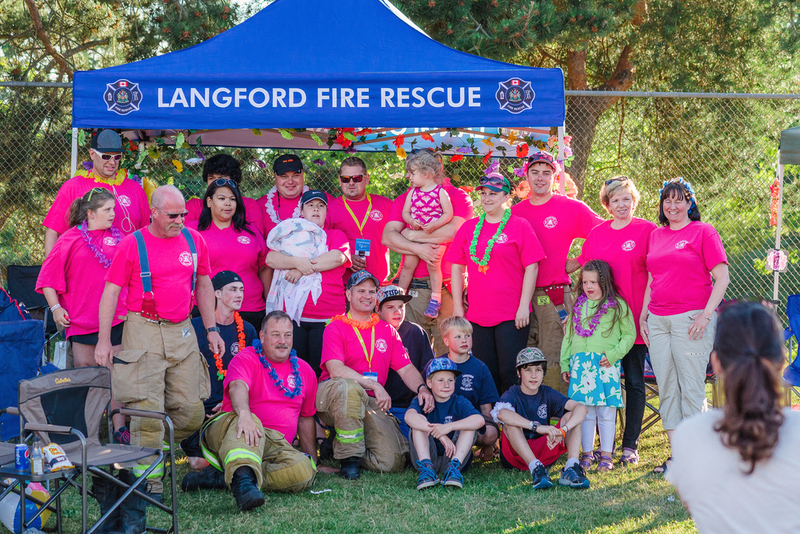 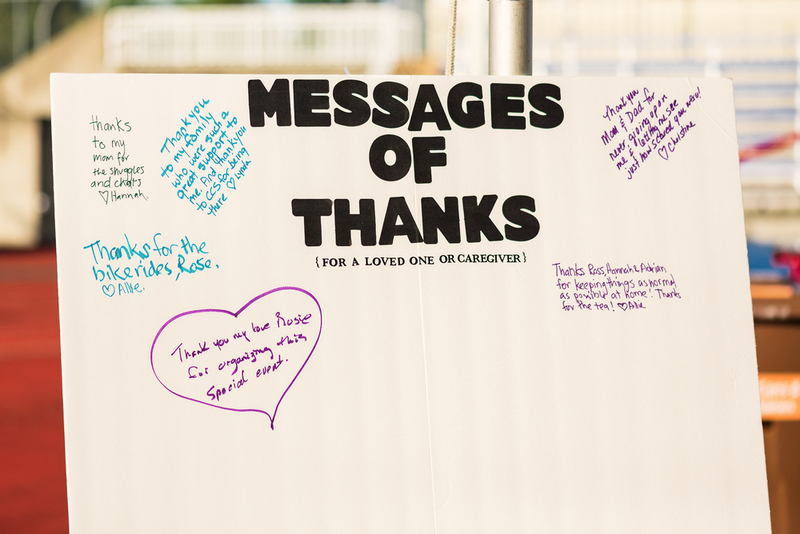 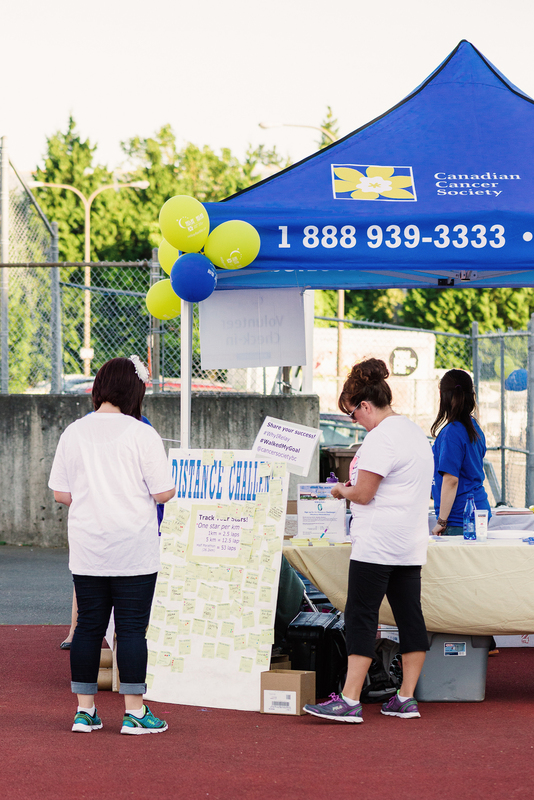 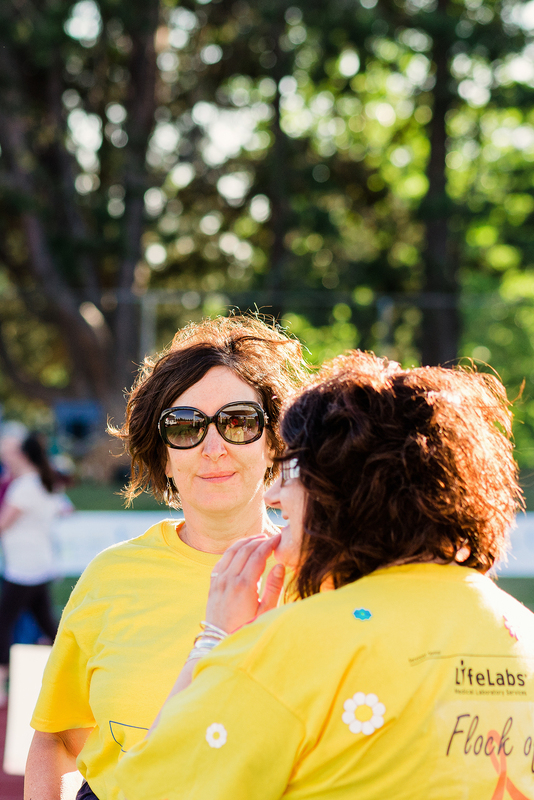 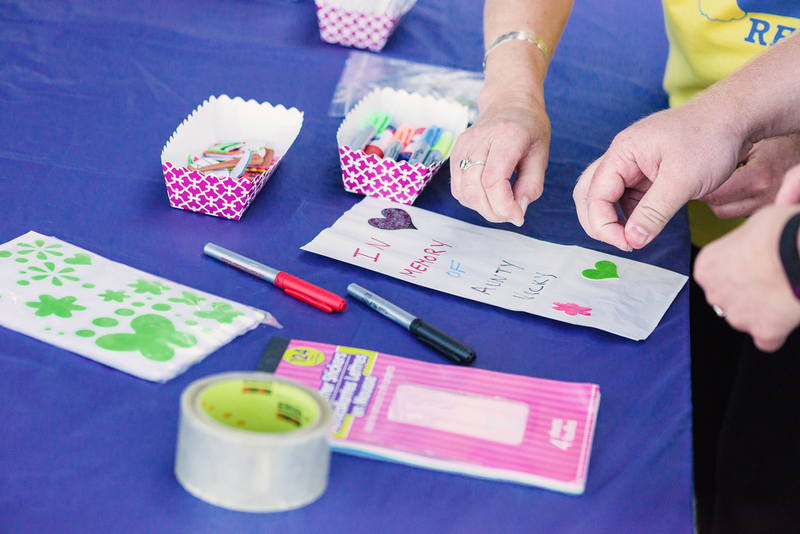 I'm excited to share some photos from this year's Relay for Life Victoria! 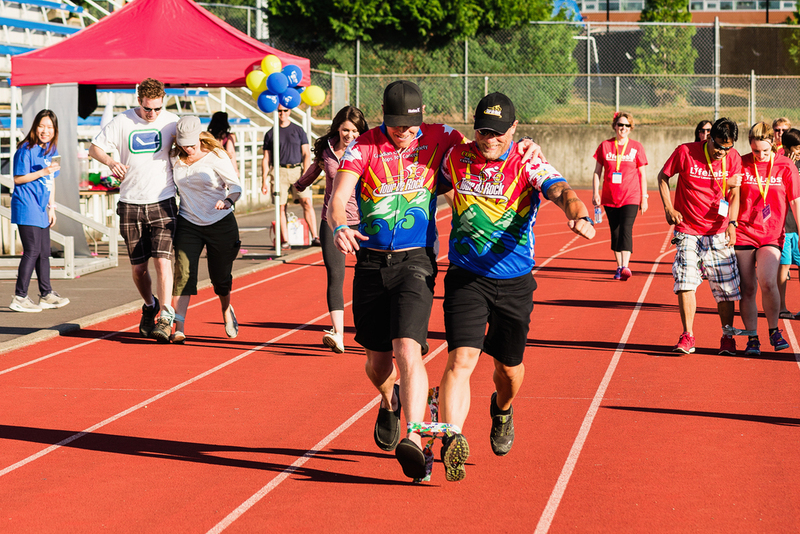 This year, over $50,000 was raised which is absolutely amazing. 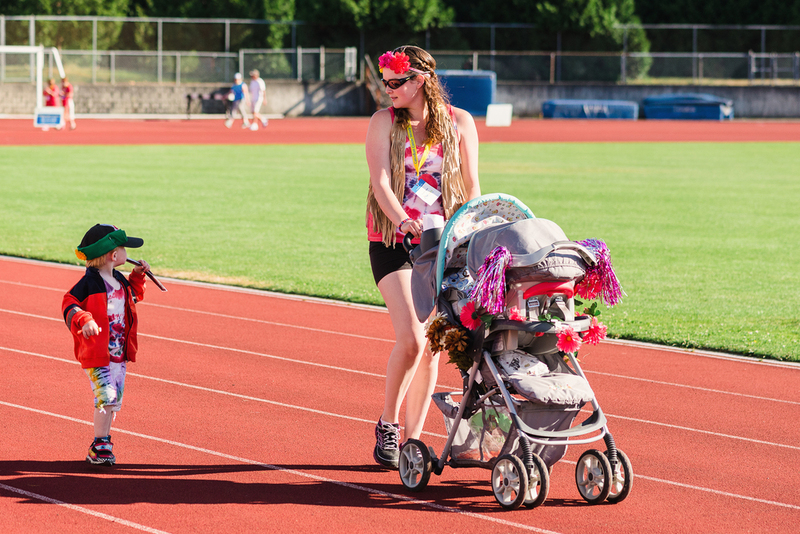 Just a heads up, there are swear words in a couple of the photos.